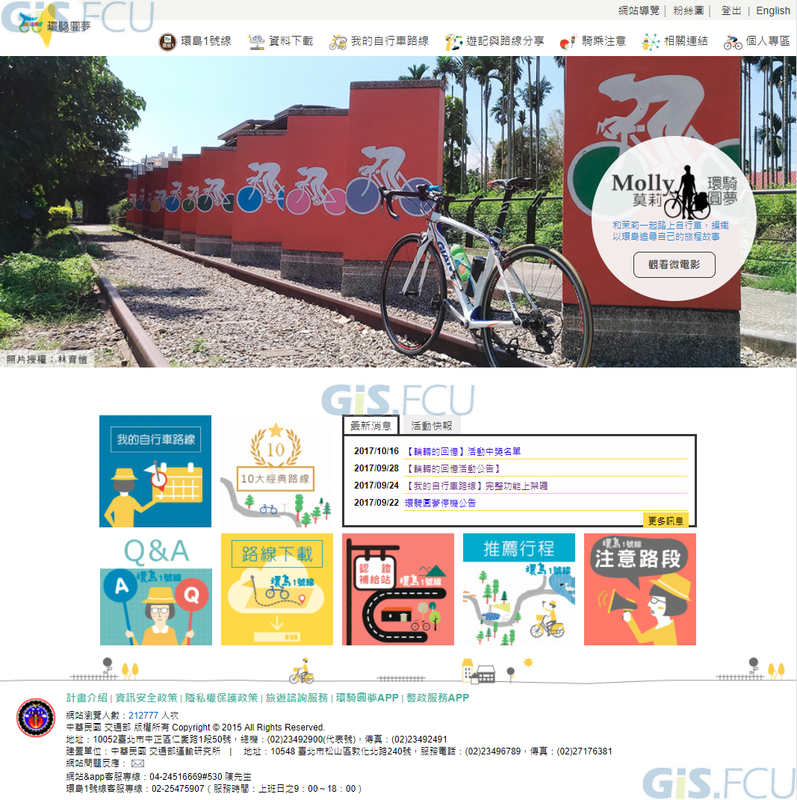 EASYMAP was developed by GIS.FCU in accordance with geographic information standards established by the Open Geospatial Consortium (OGC). EASYMAP provides integrated solutions fulfilling the requirements of cross-platform interoperability, efficiency, aesthetic quality, and user-friendliness. 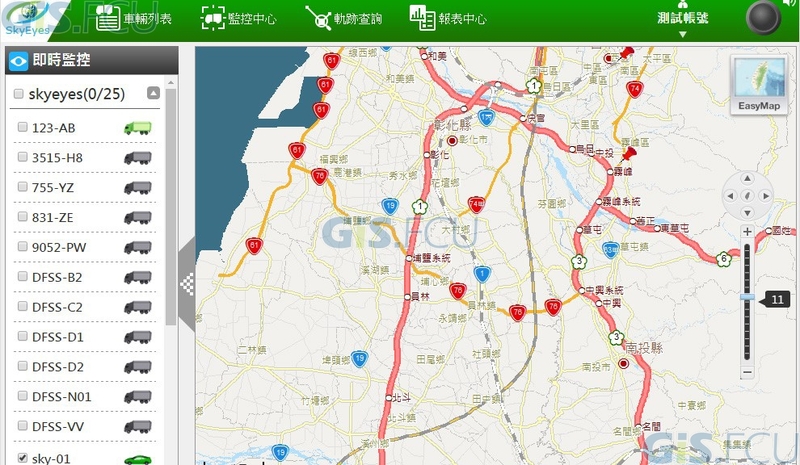 The EASYMAP platform can be adopted in various applications that enable sharing and exchanging geospatial data. 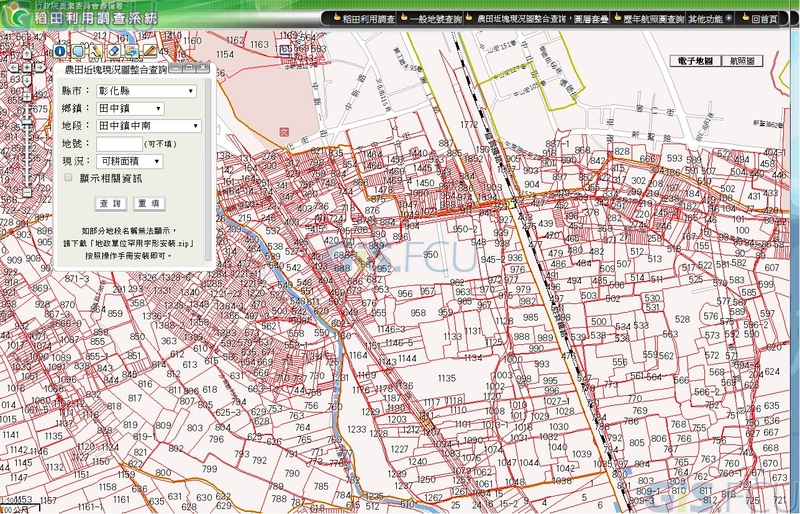 The list of functions provided by EASYMAP includes the basic map display, overlay, and data query. 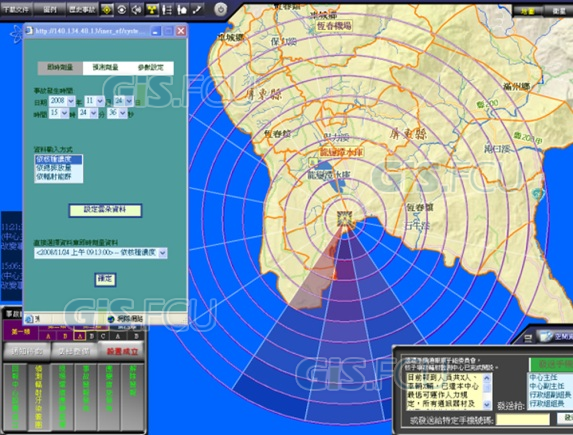 The platform is also equipped with modules responsible for online spatial analysis, data integration, and can be customized for specific purposes. 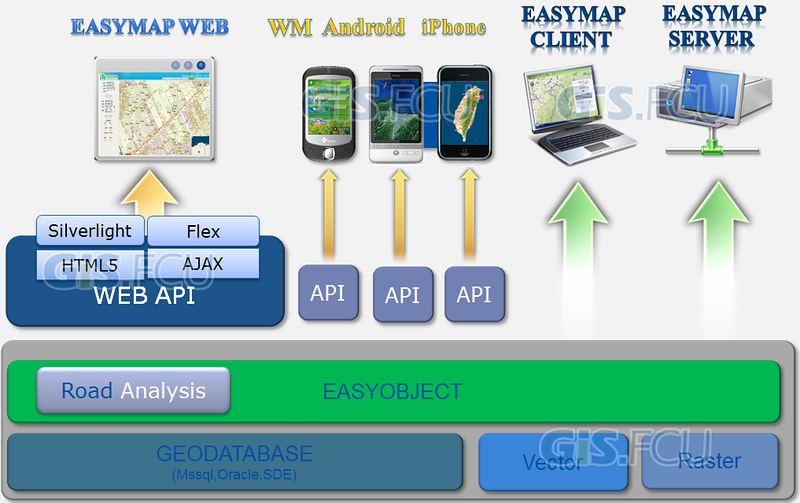 EASYMAP can be used in various projects regarding geospatial applications. 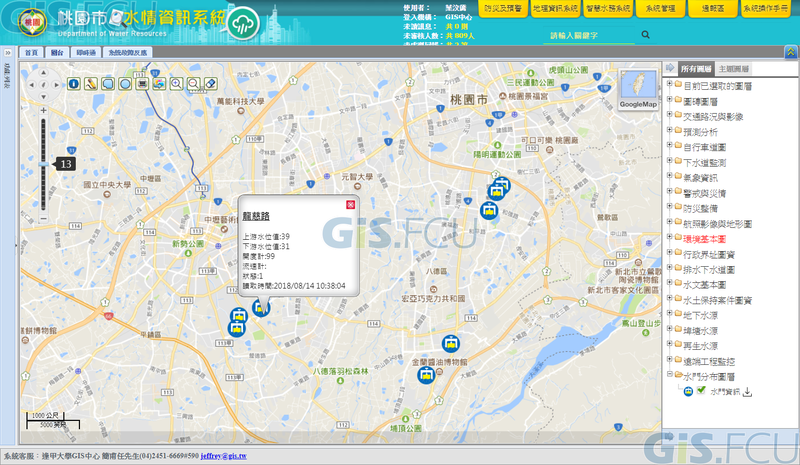 The EASYMAP platform has been developed and is owned by GIS.FCU, and can be used by both public institutions and private industries. Cargo tracking and route planning. 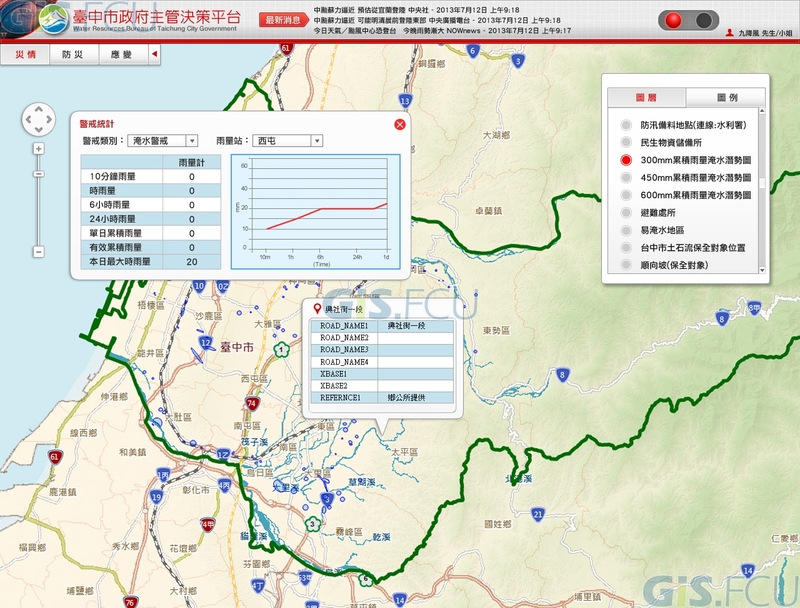 Integrated disaster prevention information platform by IoT. Online inspection of areas and types of crops. Location services. Supports various kinds of thematic maps. 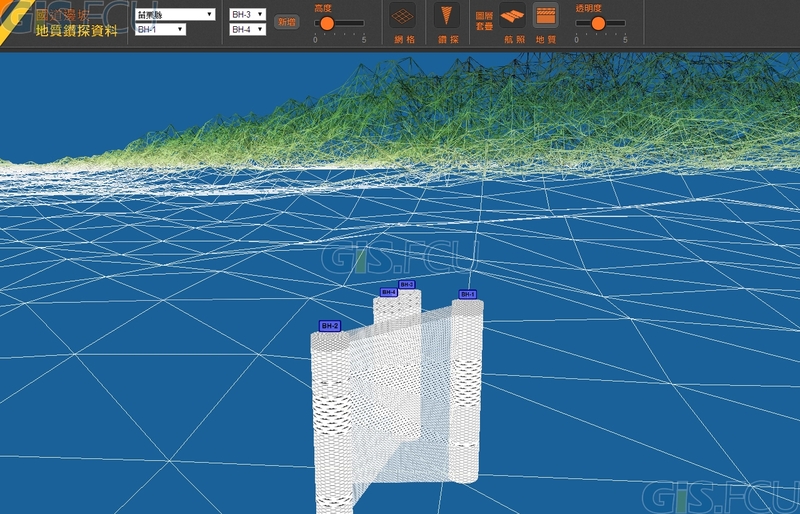 Integrated information platform for disaster simulation. 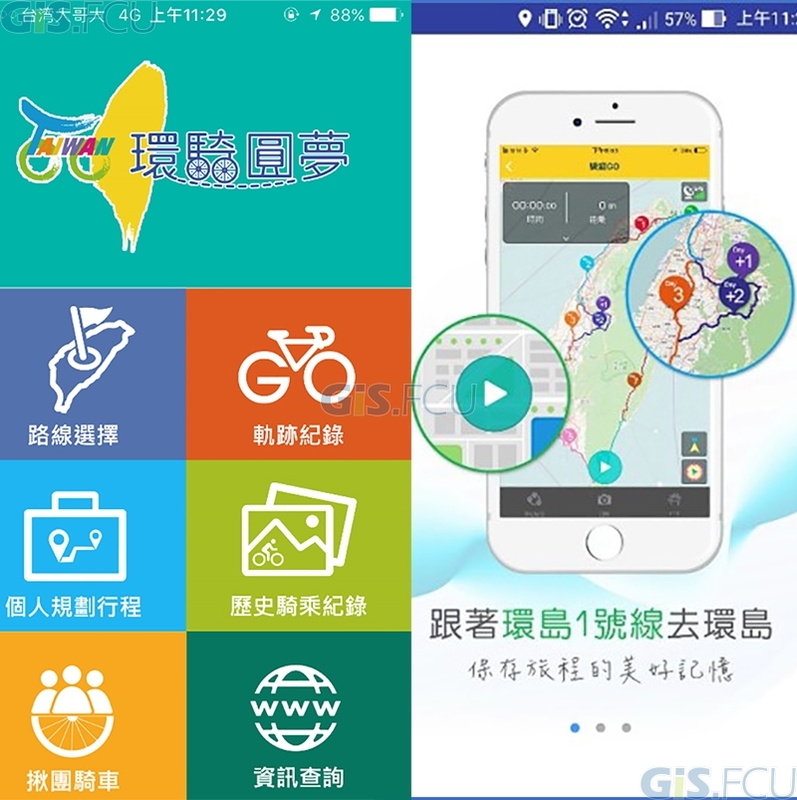 Website and app that provides great information for travelers.